For more than a decade DeVotchKa has been melting its sweeping influences into an authentic and totally original blend of rock ‘n roll. 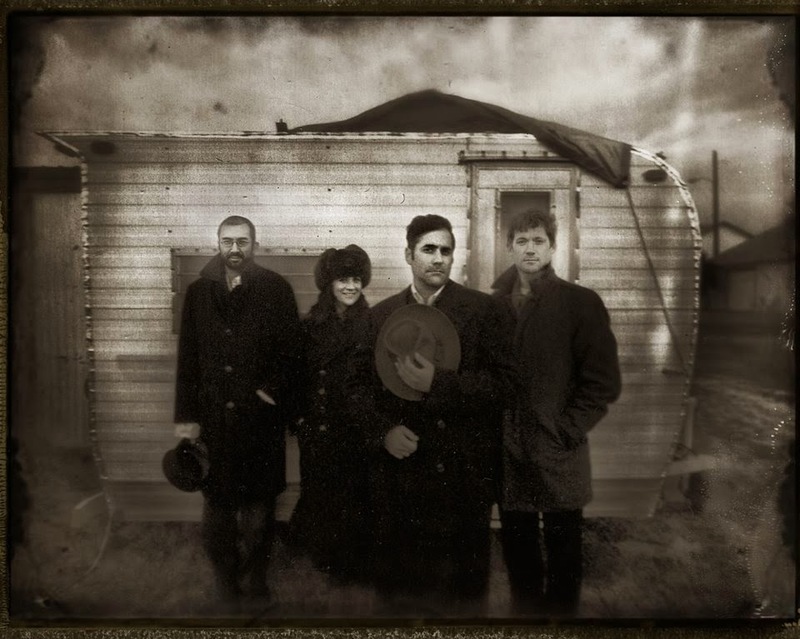 DeVotchKa’s first big break happened when KCRW introduced LA listeners to DeVotchKa on Morning Becomes Eclectic. The directors of “Little Miss Sunshine” happened to be listening this fateful day, loved what they heard, and hired the band to write the score for their film. A critical and box office smash, the film was nominated for the Best Picture Oscar and, for DeVotchKa's soundtrack, a Grammy. 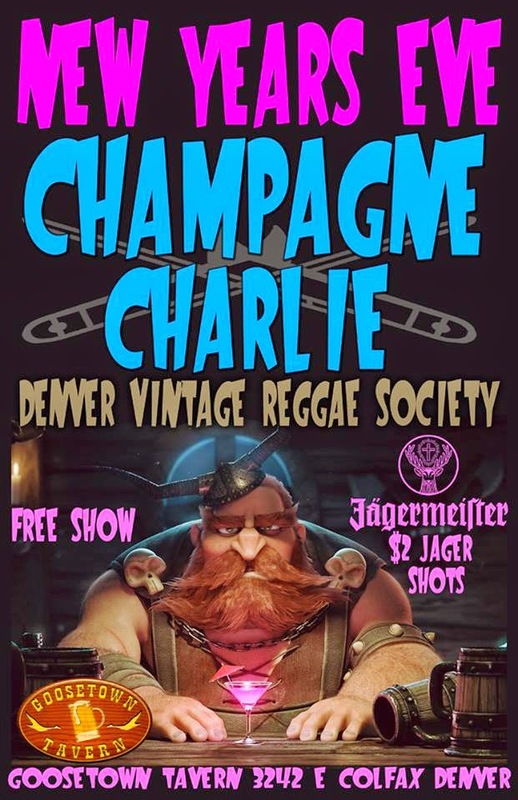 The little band from Denver was suddenly known all across the nation, playing large venues and major music festivals, including Coachella, Austin City Limits, Lollapalooza and Glastonbury. The love spread to Europe, which has become a yearly destination for the band. Since Little Miss Sunshine, front man Nick Urata has composed the scores for countless films including Crazy Stupid Love (Steve Carell, Ryan Gosling, Julianne Moore), Ruby Sparks (Paul Dano, Zoe Kazan, Annette Bening) and The Joneses (David Duchovny, Demi Moore, Gary Cole). Most recently, Urata composed the original music score for the highly anticipated film Paddington Bear, based on the popular children's books by Michael Bond. Starring Hugh Bonneville, Sally Hawkins and Nicole Kidman, the movie is slated for release January 16 of 2015. Coming off of a sold out performance at Red Rocks Amphitheatre with the Colorado Symphony this past summer, DeVotchKa takes the stage at the Fillmore Auditorium for a special Valentine’s Day performance. 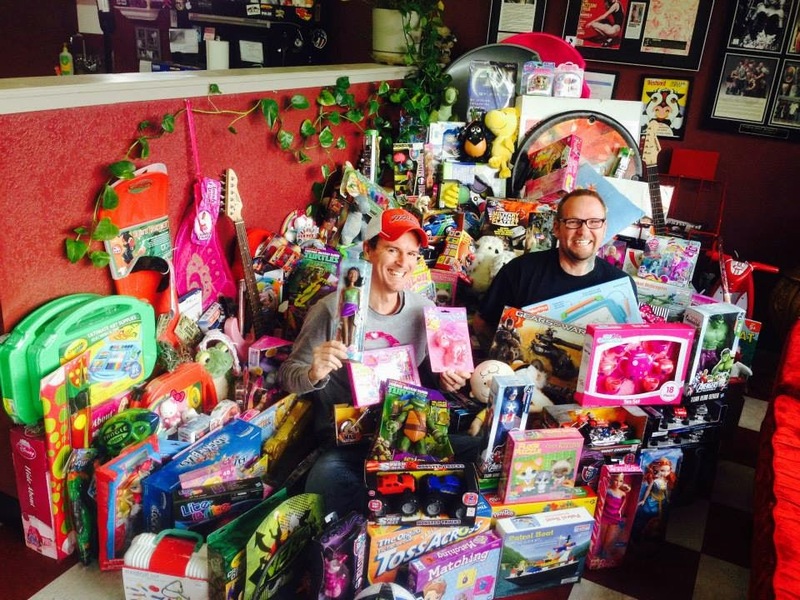 Fallen Owl Tattoo, located at 8789 W Colfax Avenue, in Lakewood, CO, will host their 4th Annual Toy Drive during the month of November. They will be accepting donations of 3 or more unopened toys to be sent to the Action Center for the Santa Shop program. As a thank you for your donation, Fallen Owl Tattoo will be offering a $40.00 gift certificate, good for one full calendar year! In addition, any customer who brings in 5 or more toys, will receive the $40 gift card and will be entered to win a gift certificate for a digital family portrait package from Atomic Exposures Photography! Toys in need this year are: MP3 players, remote controlled toys, scooters, bikes, helmets, sport balls, action figures, dolls, hand-held electronics, and books for all ages. Your support this season can brighten the holidays for low-income children in your area!